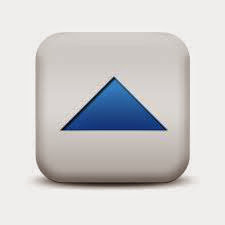 Picasa has been replaced by Google Photos - and storage limits remain, but with options. 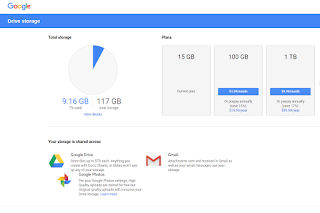 Google Photos (pka "Picasa") is part of Google Storage, that combines Google Drive, GMail, and Google Photos. 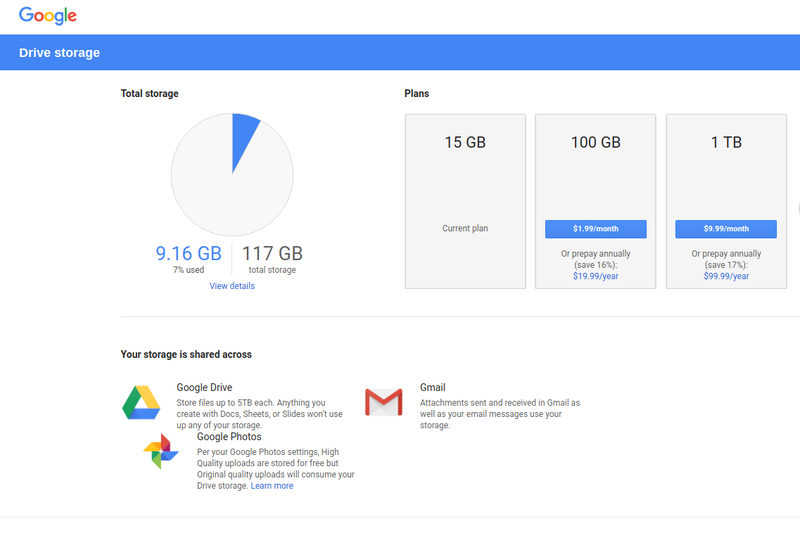 You can use the Google "Basic storage usage" monitor, to monitor combined storage use of your Google services. Google Photos Help: Reduce the size of your photos & videos provides advice on keeping your usage low (while still uploading more photos). Choosing "High quality" keeps costs down. 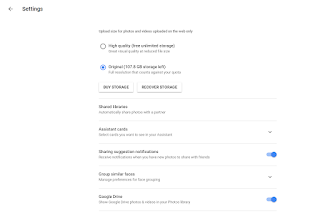 Google Drive storage settings are accessed from the Google Photos: Settings page. Best choice? I'll pick "High quality". We're offered two choices. 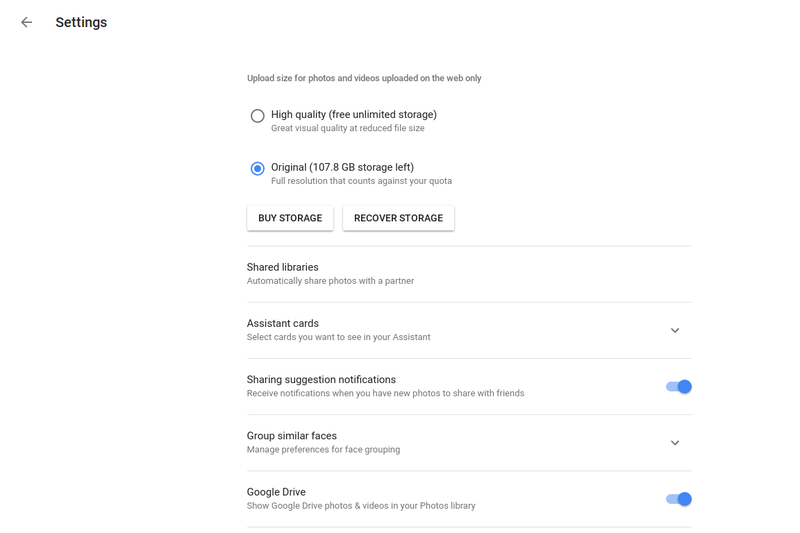 If we let Google manage quality settings, storage is free. Even then, we were told of a known problem with Picasa when additional storage is paid for, with a clumsy workaround being recommended. Sometimes after you add additional storage, it doesn't immediately take effect for Blogger. One way to ensure that you're able to use your new space is to log in and out of your Picasa Web Albums account after you add more storage. My suspicion is that the log out and in strategy may be more effective if you clear cache, cookies, and authenticated sessions, after you log out of Photos (Picasa). This will ensure that you re authenticate, and cache your new, paid for, limits.